The shrinking conglomerate may offload parts of its digital business. GE had targeted some $15 bln of revenue by 2020 on the back of the Predix software initiative, and a CFO once dangled the idea of “infinite returns.” It’s a sobering moment for the internet-of-things hype. 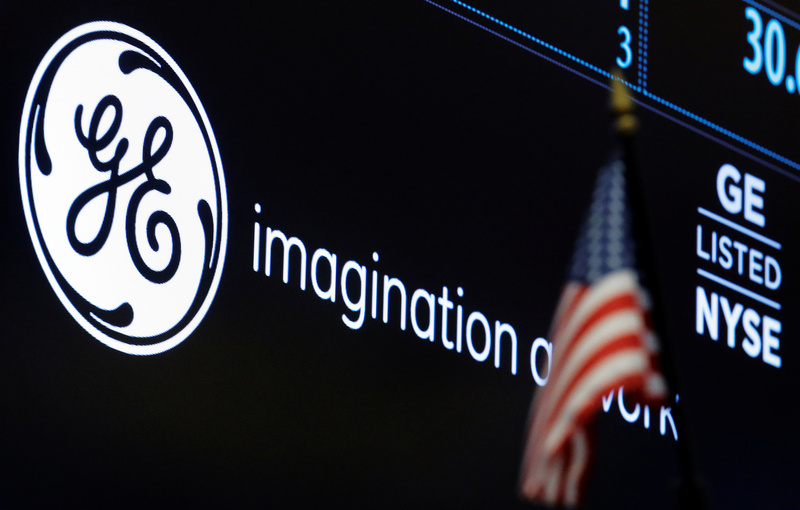 General Electric has hired an investment bank to shop its digital assets amid a broader restructuring under Chief Executive John Flannery, the Wall Street Journal reported on July 30, citing unnamed sources. The company’s digital business, which includes its Predix software system and applications, has been struggling with technical issues and weakening sales, according to the report. It was not immediately clear, however, exactly what GE is selling or what sort of price it might command.